The Association for Unmanned Vehicle Systems International show will be held at the McCormick Place in Chicago with exhibits running from April 30, 2019 to May 2 and educational programs running from April 29 to May 2. 8,500 technologists, regulators and users from commercial to defense sectors will be attending the largest and most comprehensive trade show for unmanned and autonomous systems. AUSVI XPONENTIAL brings together the entire unmanned systems community to share ideas and learn about the emerging trends of unmanned technology. One of the features of the show is the AUVSI Startup Showdown, which is a competition for disruptive companies, who are developing or improving unmanned systems technologies and applications. These are up-and-coming, investment-worthy startups. AUSVI gives them a platform to share their innovations with investors and corporations, looking to form profitable connections with the next generation of innovators. The Showdown will be on Wednesday, May 1 from 3:00 PM – 4:30 PM in room 403ab. Cuberg, which is an energy startup company, which is developing an ultra-lightweight and safe battery cell. This technology will power the unmanned aerial vehicles of the future and bring about mass-market electrification of cars, air taxis, and airliners. Hionos, which offers drone manufacturers an autopilot that meets the most demanding aeronautics standards, ensuring the highest level of safety and reliability. Compatible with any drone and hardware, they allow for new drone operations that are currently prohibited, such as urban operations or people transportation. Horizon 31, which is transforming the way small unmanned vehicles are operated by providing the first truly global C2 solution. The MAVNet technology combines line-of-sight, cellular LTE, and satellite radios for virtually unlimited range while a novel cloud-based ground control system allows users to share data and aircraft across multiple pilots. Internest, a French startup, specializes in guiding and positioning technology. They developed a guidance system for rotary aircraft. Their solution secures take-off and landing, the most complex maneuvers for rotary wings. PreVision, which allows users to see the world live in 3D from any angle or perspective, with 4Hz update in full 3D. PreVision calls this technology Live Imagery Maps In Time. For immediate situation awareness, LIMIT users gain the ability to see in advance; to predict, and to understand the environment. There are 185 educational sessions throughout the show. Some of these are UAS Weather Forum, Autonomous Flight for Tomorrow - Technology & Market Drivers for Urban VTOL; Modeling and Guidance, Navigation and Control System for an Unmanned Surface Vehicle; 5G Drones; Beyond Batteries: How Fuel Cells Offer a Viable Solution to Current Flight Time Constraints of Traditional Power Sources; Women and Diversity in Robotics; Field Scale Agricultural Remote Sensing; Room: XPO Hall- Growing the Industry Hub; and The Use of Vegetation Cover and Biocontrol Products in Agriculture. AUSVI partnered with leading organizations to offer additional opportunities alongside XPONENTIAL. These co-located events provide an in-depth look into specialized topics and solutions to harness the power of unmanned technology. One seminar earns the attendee TOP Level 1 certification. This course provides the training, knowledge, and competencies needed to successfully earn certification. 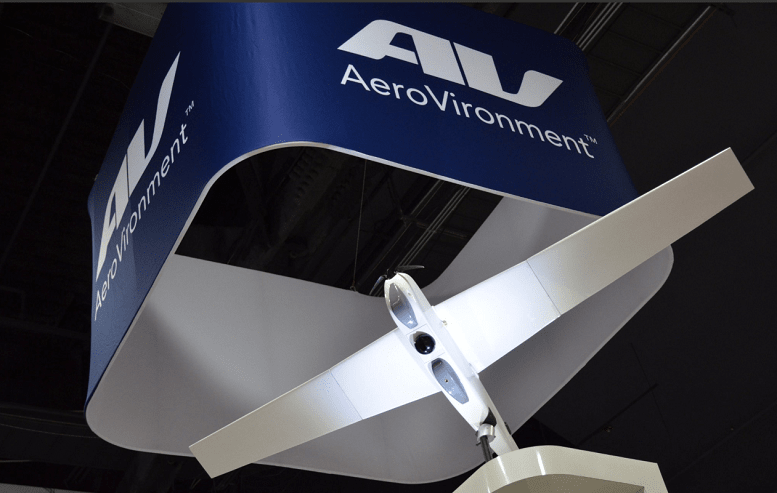 AeroVironment presents a series of compelling forums that bring together some of the greatest minds in the unmanned systems community. These forums are engineered to engage, inform, and educate the audience on a variety of topics regarding robotics and commercial unmanned systems, and where the industry is headed in the future. The Vertical Flight Society presents a special interactive panel with innovation leaders from Aurora, Bell, Sikorsky and NASA, as well as investment companies NEXA Capital and Starburst Accelerator. 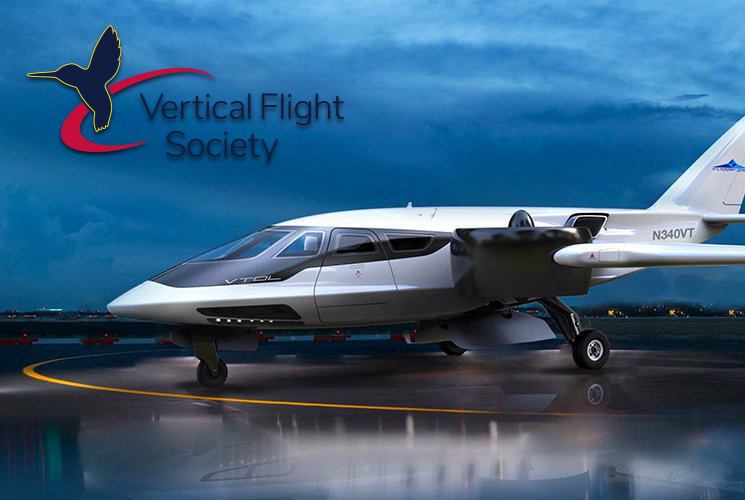 Learn how autonomy, electric propulsion and other critical technologies are enabling an electric VTOL revolution of urban air mobility. DRONE TECH USER TRACK – BEGINNER. Sessions in this track are designed for newcomers looking to incorporate unmanned systems tech into their business operations. With a primary focus on business case creation, panel discussions and presentations in this track will equip you with the core knowledge needed to build a drone program. Attendees new to the industry with a limited knowledge of drone technology, operations and airspace regulations should attend. DRONE TECH USER TRACK – INTERMEDIATE. Sessions at the intermediate level are tailored to attendees who are experienced drone operators and are looking for opportunities to increase their operational knowledge while learning new tools to improve training, increase safety and maximize ROI. Focus areas for this track include training, risk mitigation and compliance considerations for small drone programs and individual pilots. DRONE TECH USER TRACK – ADVANCED. Designed for experienced drone operators, sessions in this track focus on advanced operations, data processing options and new technology solutions designed to address the unique challenges of enterprise drone programs. Attendees will participate in in-depth sessions led by seasoned pilots and industry experts with technology solutions and business strategies for scaling programs across complex organizations. TECHNOLOGY TRACK. These curated sessions designed for engineers, developers, technologists and researchers will allow you to stay up-to-date on the latest technology trends and advancements impacting unmanned systems and robotics including artificial intelligence, machine learning, blockchain, payload advancements as well as software and hardware developments. TRENDING TOPICS TRACK. Looking for content addressing the industry’s fastest growing markets or top technology trends? From the latest research and updates on emerging applications to state-of-the-art developments in technology areas like blockchain and AI. For the last three years, the Women and Diversity in Robotics event has continued to grow. In-depth discussions are facilitated by leaders with a wide variety of roles and backgrounds that push attendees to tackle difficult questions and reflect on how we can help increase diversity. Several of the speakers are Efrat Fenigson with Airobotics; Sarah Spry with the Waterloo Wellington Flight Centre; Joyce Solomon with Southern Nuclear; and Dyan Gibbens with Trumball Unmanned. Oh, by the way, there are 652 exhibitors. Some of the companies exhibiting are AiRBUS, Air Force Research lab, the Boeing Company, Corning Inc, Epson America, Helicopter Association International, Honeywell, Intelsat, the John Hopkins University Applied Physics Lab, Lockheed Martin, NASA, NEC Corporation of America, Teledyne Imaging, and many other leading companies. This is not a show that you will want to miss.